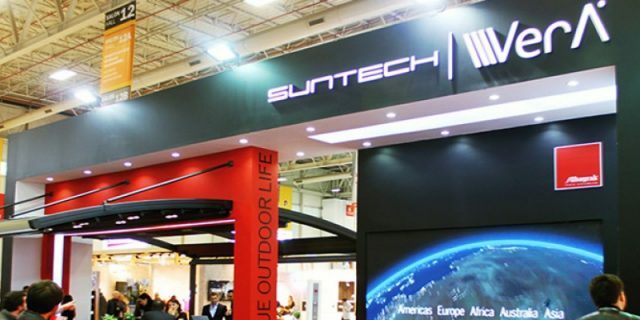 Albayrak exhibited with its Suntech and Vera brands at 37th Turkey Build exhibition. 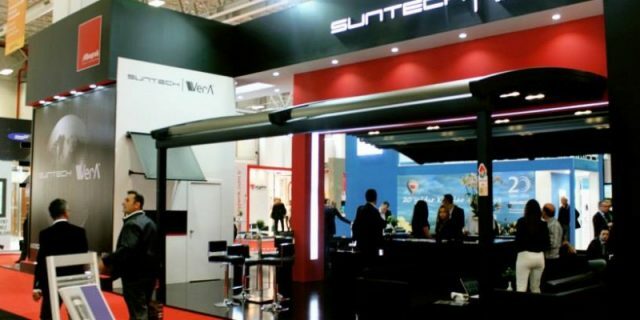 Organized for the first time in 1978, YAPI – TURKEYBUILD Istanbul incorporates essential parts of the building industry as the biggest exhibition of its kind.Organized on an 81.000 sqm. 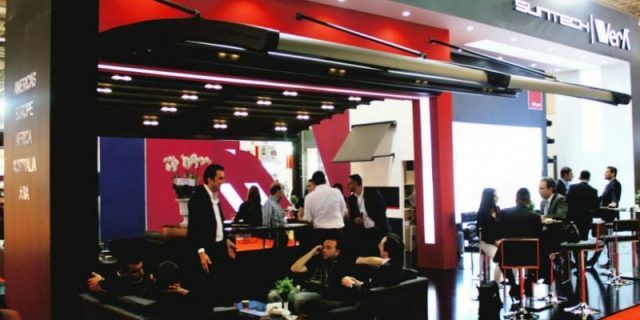 exhibition space that covers 12 Halls and Outdoor Exhibition Area, YAPI – TURKEYBUILD Istanbul is dubbed the biggest inter-regional building gathering that spans Turkey, Balkans, former CIS countries, North Africa and Middle East.